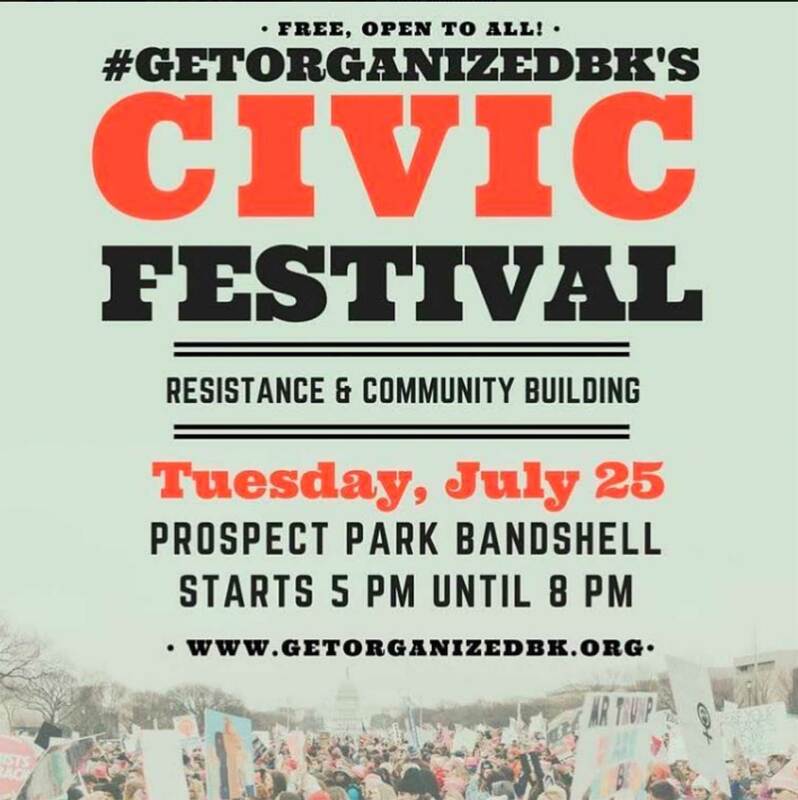 Interference Archive is heading over to Prospect Park to take part in GetOrganizedBK’s Civic Festival — and we’re bringing a propaganda party with us! What is a propaganda party? It’s where we get together to make and share graphic and informational material that we can use in our organizing work. This is a time to meet people, learn about the work different organizations are doing, and pick up flyers, stickers, posters, buttons, and more. All this material is free to you. And, as always, we need as many people involved as possible. We love meeting new people (that’s you!) and having great conversations about community organizing. We’re excited to see you there!